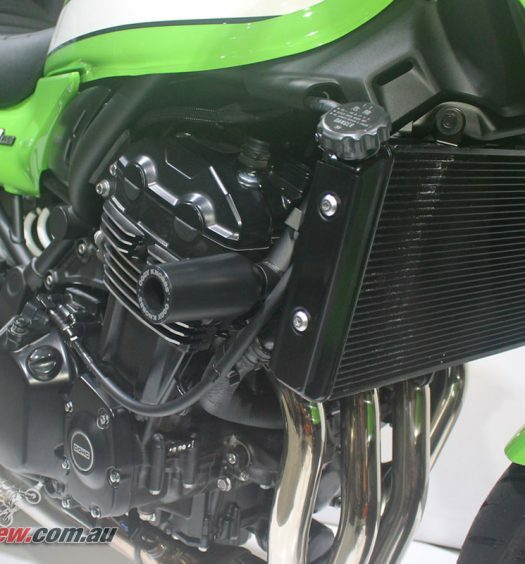 Cassons recently launched the 2019 Cardo Systems motorcycle communication range to the motorcycling media here in Australia, with the brand doing a big product overhaul, that sees JBL now providing sound on the premium models, as well as the lower tier Freecom units boasting more features than ever for even better value, as + editions. 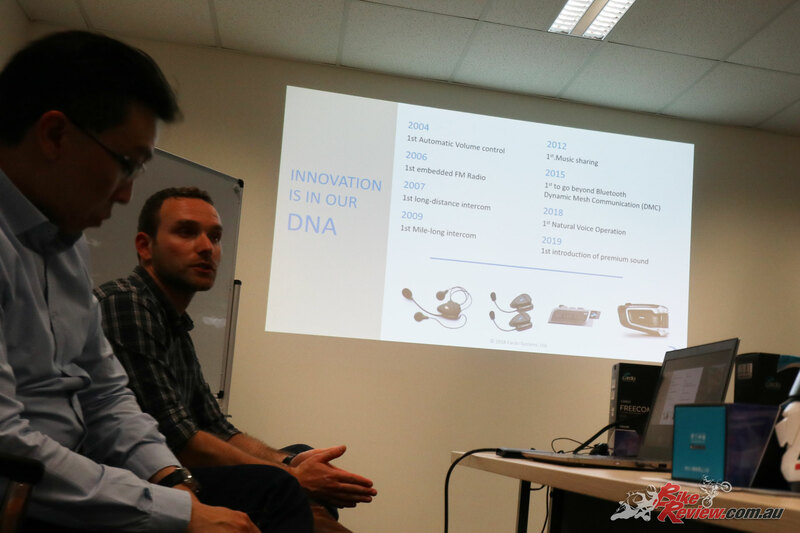 In fact coming to Australia for a full presentation were Ilia and Calvin from Cardo, who gave a run down on Cardo, their history, what drives them and the future. Having not really ever had anything to do with Cardo products, except hearing people swear by them, it was great to get the inside perspective, and to see their passion towards their product and motorcyclists. 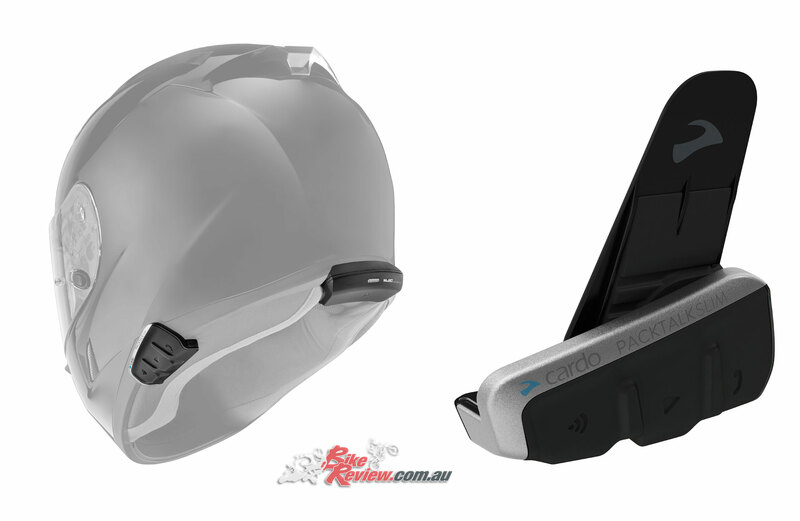 Cardo actually started off with ‘Scala’ products and you might be familiar with the name ‘Scala Rider’, as they were pioneers in Bluetooth headsets for early mobile phones starting back in 2003. Now I don’t know about anyone else, but I’m still thinking Nokia 3310s when I think back to 2003 and the most advanced feature on that was being able to play snake. 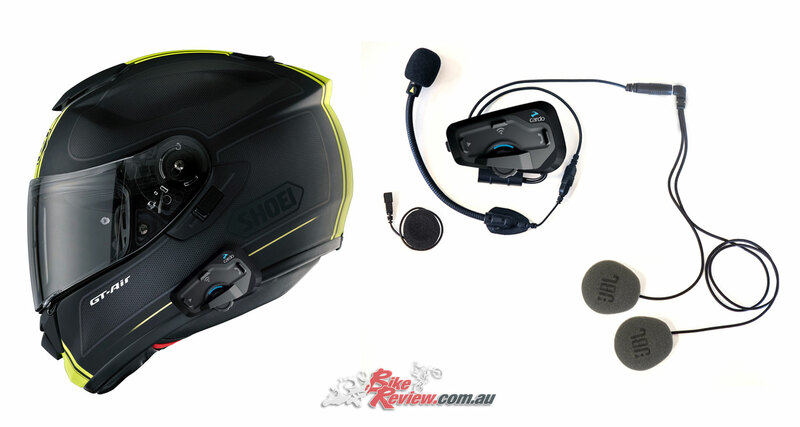 Fast forward to today and they are one of the best known names in motorcycling comms, having been the first to offer built in FM radio, the first rider to rider intercom, the first long range intercom and more recently in 2015 the first ‘mesh’ device, or DMC as it is now known. Dynamic Mesh Communications (DMC) is essentially a proprietary system which can replace Bluetooth and offers significant advantages in doing so, including being able to network 15 riders as well as bridging rider groups (each containing 15), with longer range, flexible interconnections between riders and a generally far more intelligent and dynamic overall system. 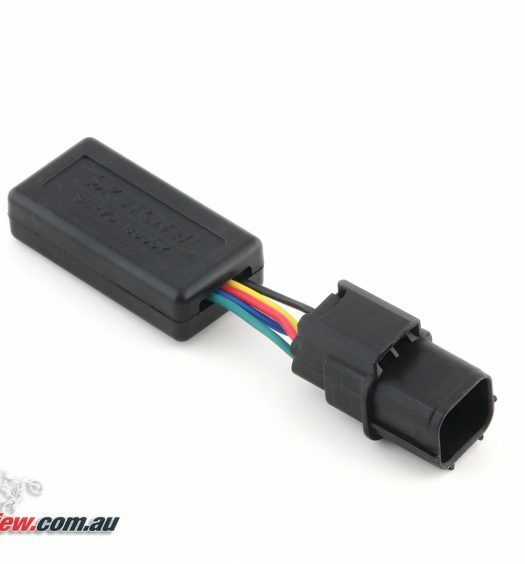 This can offer a total effective range of 8km, while Cardo also boast that the system benefits the more riders connecting, effectively boosting signal strength. In layman’s terms, Bluetooth creates a chain, which means several riders can be connected and effectively pass signals to riders further along the chain who aren’t directly with range of each other. DMC does a similar kind of thing, without the rigid chain, and with better range. 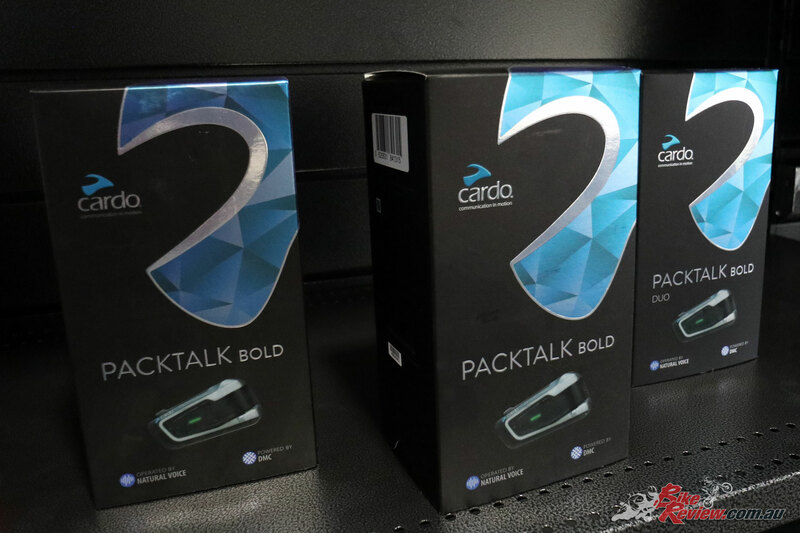 The only disadvantage as it stands is that DMC is not an industry standard, so to take advantage you need one of Cardo’s top-end communication units (the Packtalk Bold or Packtalk Slim), as does anyone else connected. Depending whether you buy a single or dual unit, there’s a varying premium for this feature ($130 on the Packtalk dual kits which include two units), while naturally everyone else needs a capable unit to connect. Otherwise you’re back to good ole Bluetooth, with these units naturally containing all the same technology as in the Freecom + line. Obviously for organised riding groups who do a lot of miles, this will be an obvious choice, as you’ll probably all be on the same page, and can co-ordinate your purchases so you can all use DMC. Plus buying a dual kit to share is better value… so there’s that too. For the less organised among us, it’s essentially an investment in future proofing. 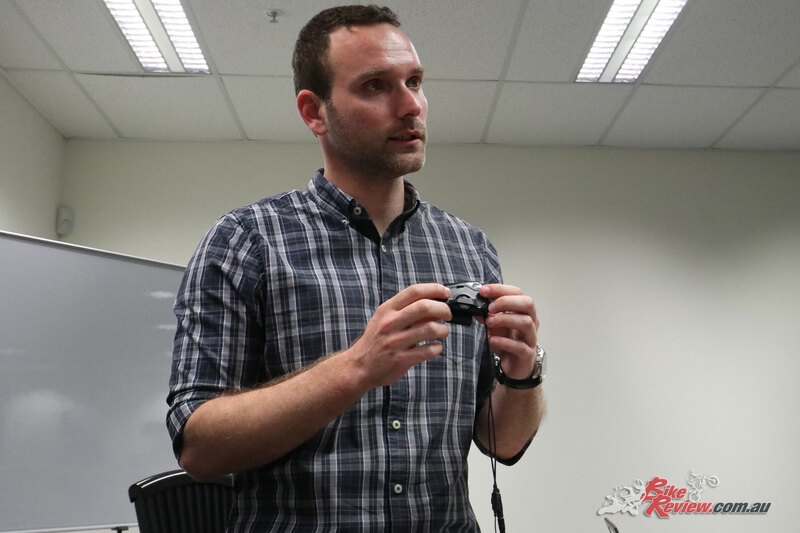 Cardo is the big name in motorcycle comms and let’s be honest this is the direction this tech is heading, so this could well be the next industry standard. Another big change is JBL now partnering with Cardo to provide the sound, with Ilia explaining that this is more than a new set of earphones/speakers being plugged in that you stick on your helmet. There’s a fair bit of technology and software involved in ensuring the hardware does the job, and retro-fit kits are also available for older units, with the software update-able as well. How big a benefit you’ll get depends on the unit you’re upgrading, but you’re not going to be left out in the cold with an older unit. ‘Sound by JBL’ now comes standard on the Packtalk Bold and Packtalk Slim comm systems, as well as the Freecom 4+. For those looking at the Freecom 2+ and Freecom 1+ units you’ll get the HD and Slim speakers instead. 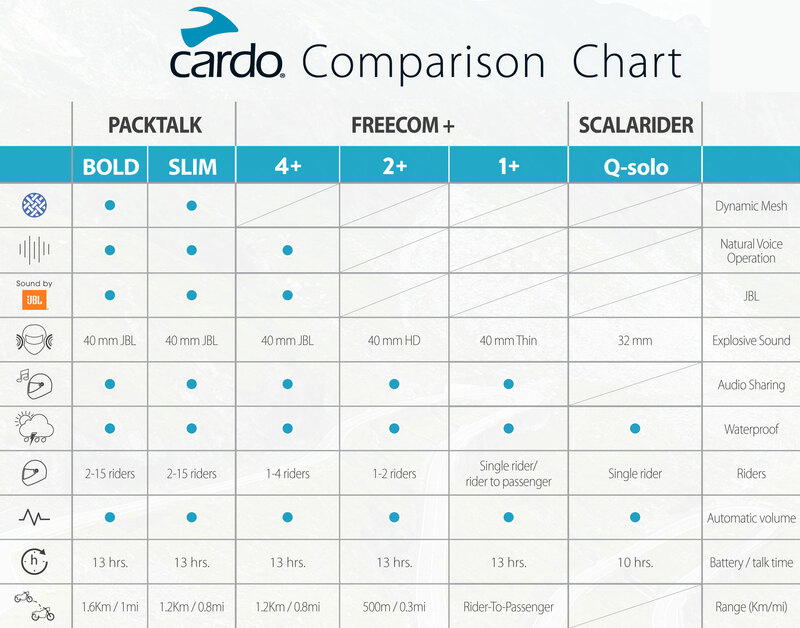 For 2019 the Cardo range features the full-spec Packtalk options, which share the same price but have the full profile Bold option, or the lowest profile ‘Slim’ which just has a reduced range as a result (to 1.2km). Both feature DMC, with single units $499.95 RRP, with the dual packs $829.95 RRP. Both include the Natural Voice Operation which basically allows full voice control of your unit, as well as being compatible with both Siri and OK Google. The Freecom range includes the Freecom 4+ with sound by JBL, ‘Natural Voice Operation’ and connects 1-4 riders. The Freecom 2+ features regular sound and will network 1-2 riders at 500m, while the Freecom 1+ is designed for a rider who prefers their solitude, or just needs to chat with their passenger. 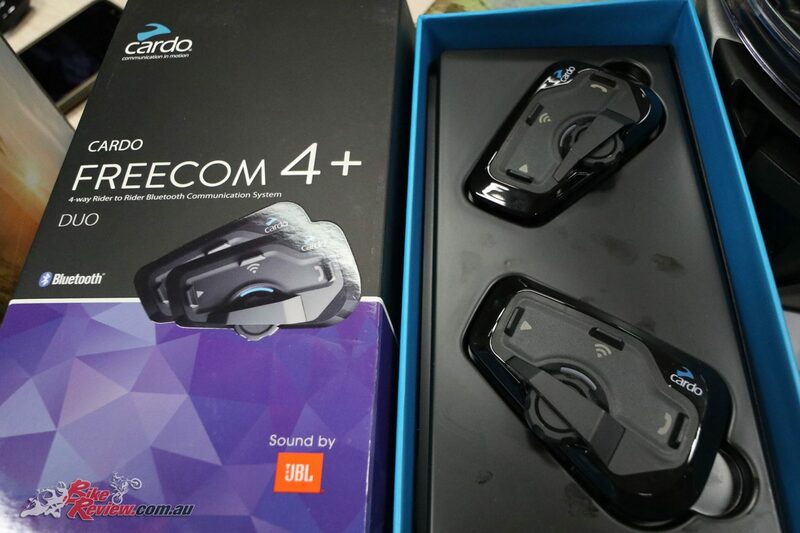 The Freecom 4+ is $389.95 RRP for the single kit, and $699.95 RRP for the dual-kit. 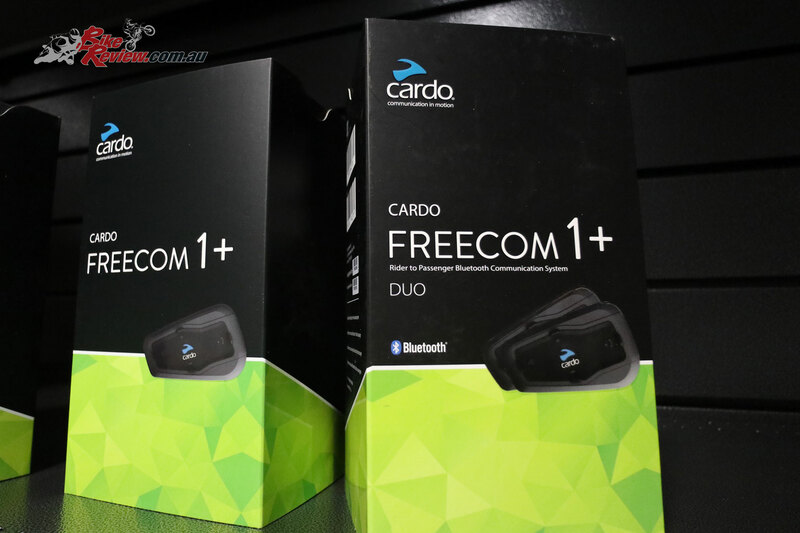 The Freecom 1+ is 199.95 RRP for the single unit, with the kit containing two $399.95 RRP. The Freecom 2+ pricing is yet to be announced and will be available mid-year, while the Freecom 4+ unit seems the obvious choice for those who want full features. The Freecom 1+ is no doubt ideal for riders who want all the convenience of a communication system without the actual rider interconnectivity, but the Freecom 4+ does offer considerably more, without going to the premium of the Packtalks. Obviously it depends on what you’ve got to spend, and Cassons generously provided a Freecom 4+ unit for testing, so that’s what we’ll be assessing. All the units are IP67 Waterproof, which Cardo mention as a matter of pride as it’s something most of their competitors can’t match, as well as featuring auto-volume, which varies volume to match ambient noise (in other words high wind noise at high speeds), and a 13-hour talk time which could potentially last a week, maybe two of commuting between charges, depending on distance. Range varies as described above, but the Packtalk Bold boasts the greatest range potential of 1.6km. 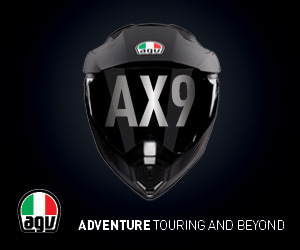 All units are controllable via the Cardo Connect app, to make life a little easier with the nitty gritty settings, alongside charge while riding, and thanks to your phone can offer GPS, mobile conferencing, and music streaming, plus connectivity to two Bluetooth devices and any other Bluetooth headset, FM radio, VOX, and music sharing. 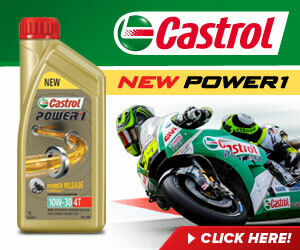 Head into your local Cardo stockist for more information, or check out the Cardo website – www.cardosystems.com.